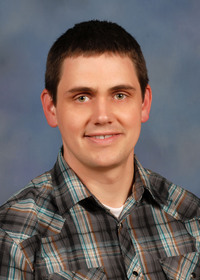 The information presented on this page was originally released on May 26, 2014. It may not be outdated, but please search our site for more current information. If you plan to quote or reference this information in a publication, please check with the Extension specialist or author before proceeding. You can hardly miss the yellow flowers of Coreopsis lanceolata along highways in the summer, so it’s easy to see why this is the state wildflower of Mississippi. Several species of the plant fall under the common name of tickseed. Coreopsis lanceolata grows up to 2 feet tall along roadsides and in prairie-type sites. Its flowers are daisy-like with bright yellow petals and centers. Another common Mississippi native is Coreopsis tinctoria, which many folks call calliopsis. It has the familiar yellow petals but has centers of brownish-red. Several selections are available in garden centers, and one of the best I have seen is Cha Cha Cha. But if you are looking for a coreopsis for the garden, I always lean towards Coreopsis grandiflora. As the botanical name suggests, this plant is commonly called big-flowered coreopsis. It has broad, lobed leaves with flowers that seem to float on long stems. Coreopsis grandiflora typically has a clumping growth habit in the landscape. The variety Early Sunrise has a semi-double flowering habit. Related to this variety is the variegated Tequila Sunrise. I like this variety so much that I have grown it wherever I have lived for more than 20 years. It has a compact growth habit with individual, semi-double flowers that are a bright, clear yellow. I also like the coreopsis selection Corey Yellow. 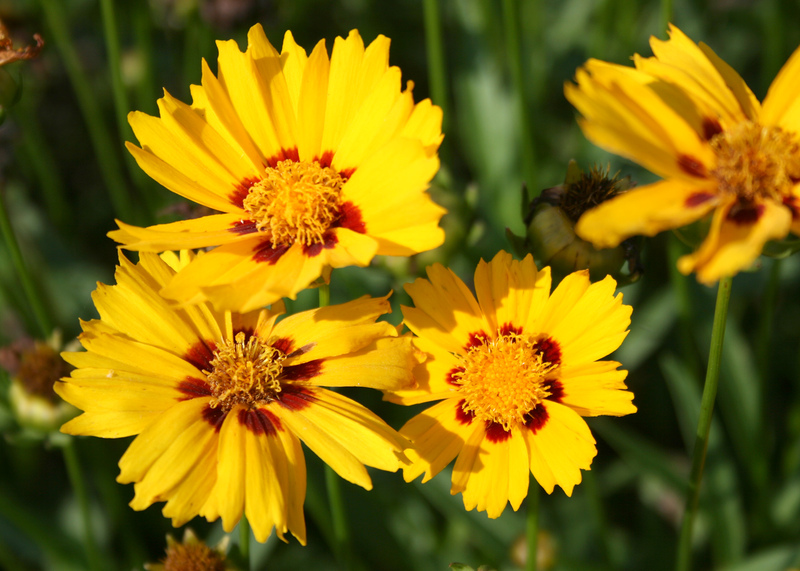 Its flowers are huge compared with other coreopsis, and its petals are deep, bold yellow with maroon center splotches. Growing coreopsis in our Mississippi landscapes and gardens is pretty easy as long as you maintain well-drained soil. Go easy on the watering, as coreopsis will tolerate a droughty spell, but it does best with consistent moisture. Coreopsis varieties produce abundant flowers, especially Early Sunrise. Deadhead spent flowers to keep the plant blooming. This selection freely self-seeds, a trait shared among varieties of coreopsis, and the seedlings are very similar to the mother plant. Coreopsis tends to be a tender, short-lived plant, but the self-seeding trait allows it to act as a perennial. Divide the plant every two to three years to maintain vigor. Don’t forget to share these divisions with your friends and neighbors. Tidy up the appearance of coreopsis plots by pruning as needed late in the summer if the main plants open up or start to sprawl. Now a word of caution: Coreopsis is well adapted for northern Mississippi, but it can struggle in the coastal region because of the winter’s cool and wet conditions. 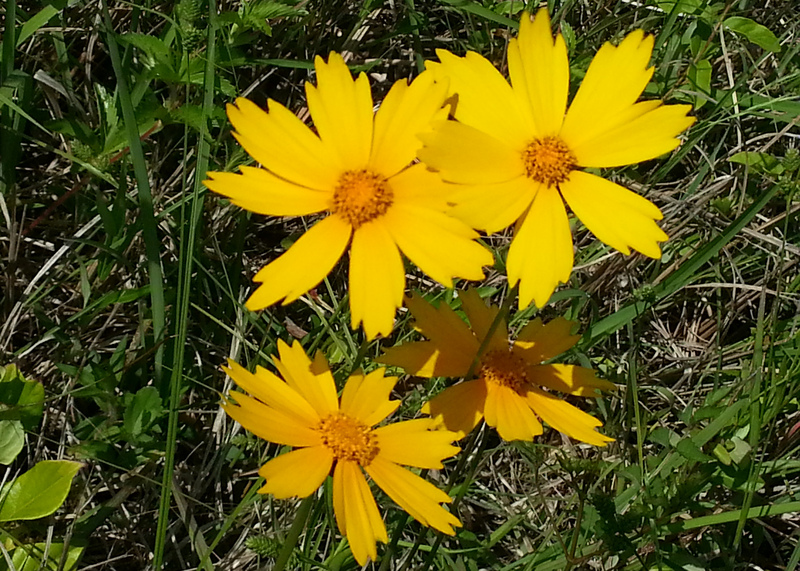 Don’t let this stop you from enjoying coreopsis in southern Mississippi. Just consider it an annual and plant it anyway.